The British Police have informed that they have arrested the Wikileaks co-founder Julian Assange after a time period of seven years in Ecuador's embassy in London. 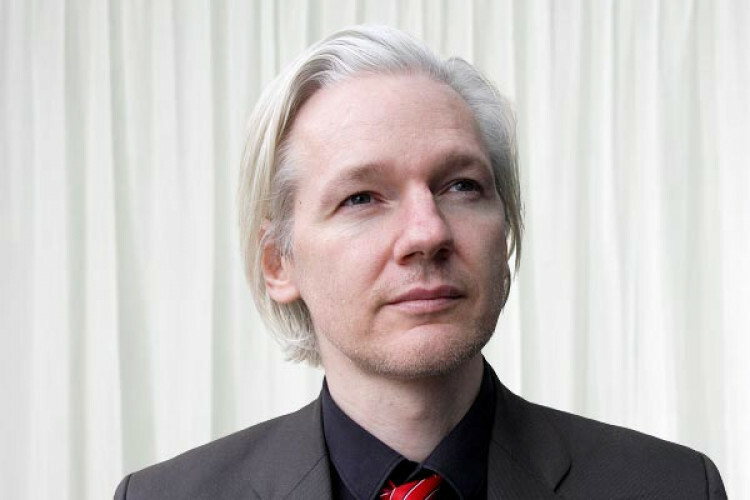 Assange took refuge in the embassy for 7 years in order to escape extradition to Sweden in a sexual abuse case that has since been dropped due to the expiration of the statute of limitations. he has been arrested for failing to surrender to the court.